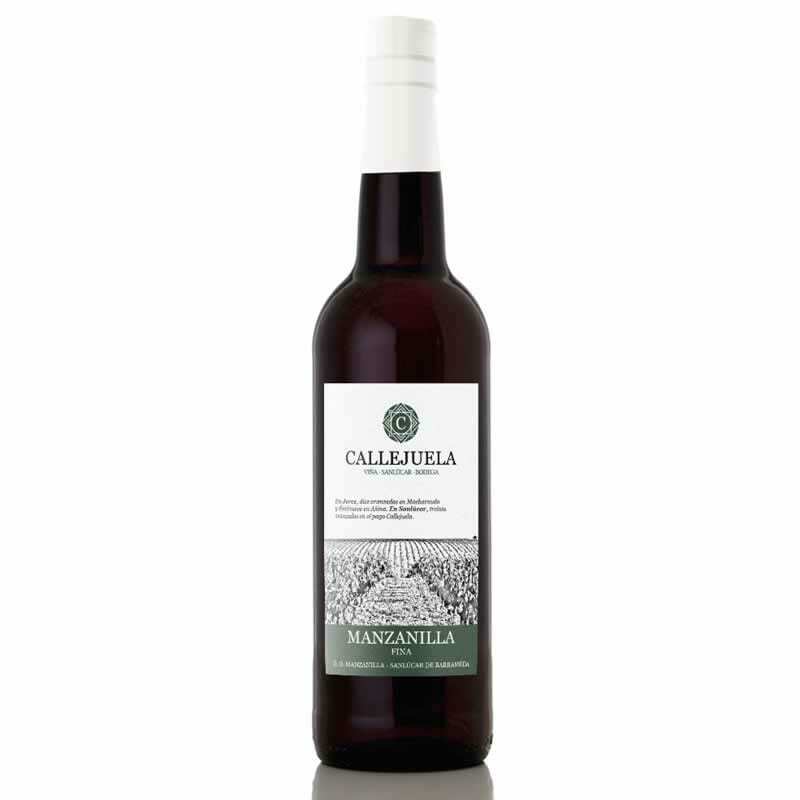 Manzanilla Fina Callejuela is a sherry wine aged in the solera system under the flor for three years. Manzanilla comes from a specific town, Sanlucar de Barrameda, made of Palomino grape. This Manzanilla Fina is the first sherry that Callejuela made in the solera.